Two males in a small red vehicle have pulled over and tried to rob a driver near a building site in Springvale. 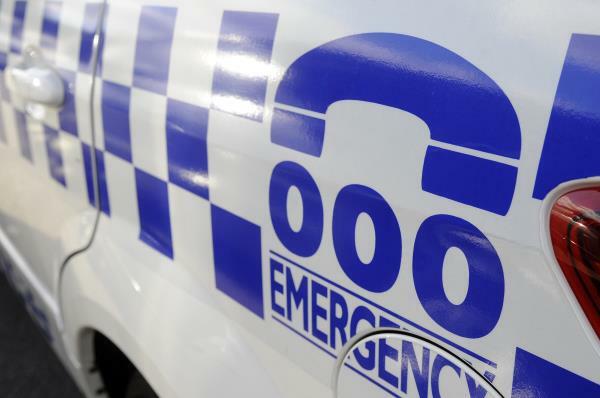 The 43-year-old Dandenong victim was overtaken and cut off by the red car on St James Avenue about noon on Monday 14 January. Armed with a knife, the red car’s driver approached the victim and demanded his wallet and cash. A second male, unarmed, also demanded money. The victim yelled, catching the attention of workers at a nearby construction site. The robbers escaped in their car, driving westwards along St James Avenue. They were described as European.